This product is one of our most popular, and it is 100% bark. It is triple cut andi s a very fine, dark brown mulch that contains no dyes. 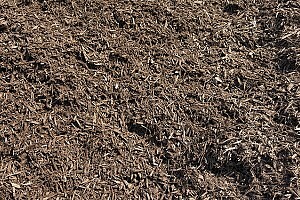 Customers prefer this type of mulch because it tends to break down in their flower beds over the course of time and enrich their soil. The color of this product will fade. 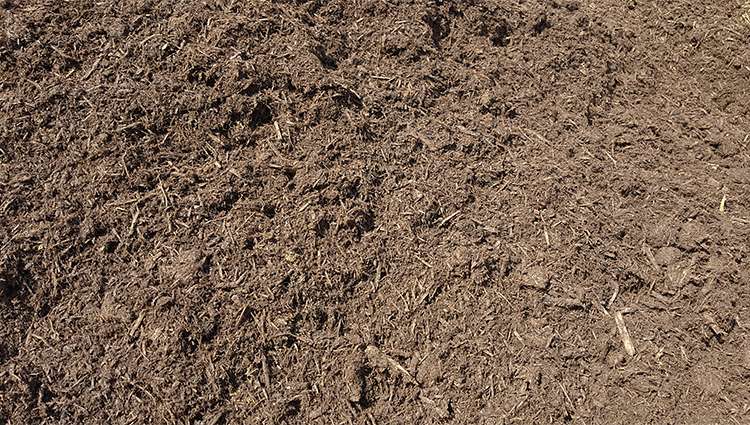 Triple Cut mulch suppresses weeds and prevents weed germination when applied deep enough. 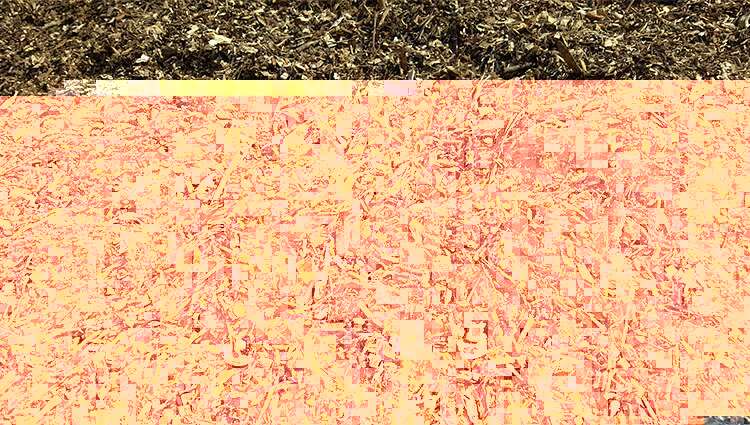 Hardwood Mulch holds water in the soil around plants. 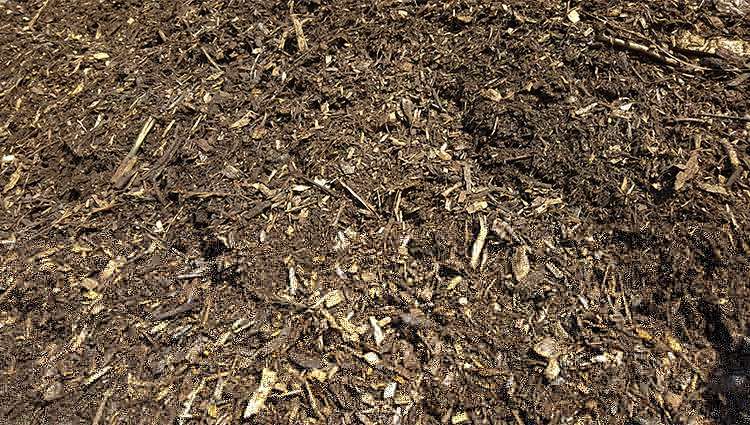 Triple shredding creates a uniform product and helps mulch stay in place after installation. All of our dyed mulches will maintain their color for an extended period of time. 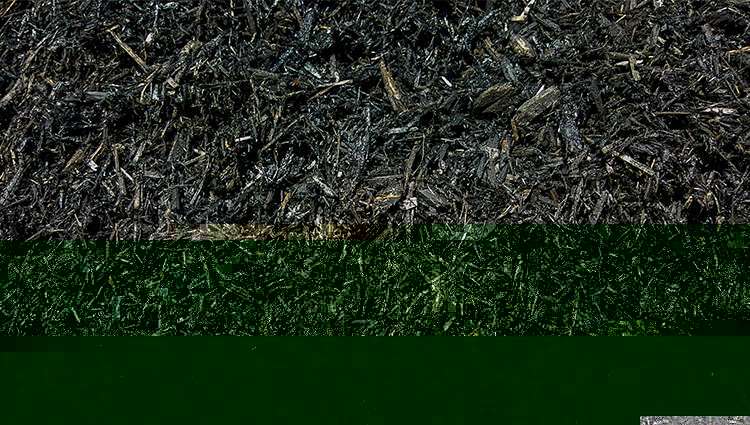 The black dyed mulch is very popular with our customers and with landscapers because it maintains its color and will deterioriate somewhat more slowly and is finely cut. This product is about 80% bark and 20% hardwood. Regular blend is dark brown and will lighten somewhat in color. Customers choose this mulch if they want something that will last longer on their beds, is a little coarser, and contains no dye. 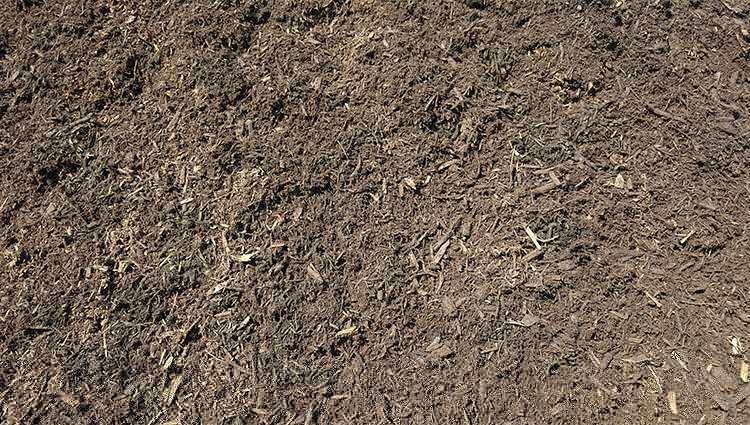 This product is a coarser and a less expensive grade of mulch. 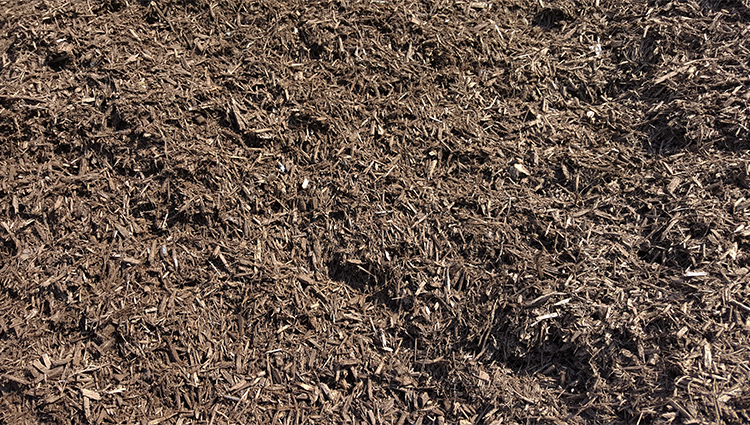 Customers choose this mulch product to cover garden paths, banks, etc. 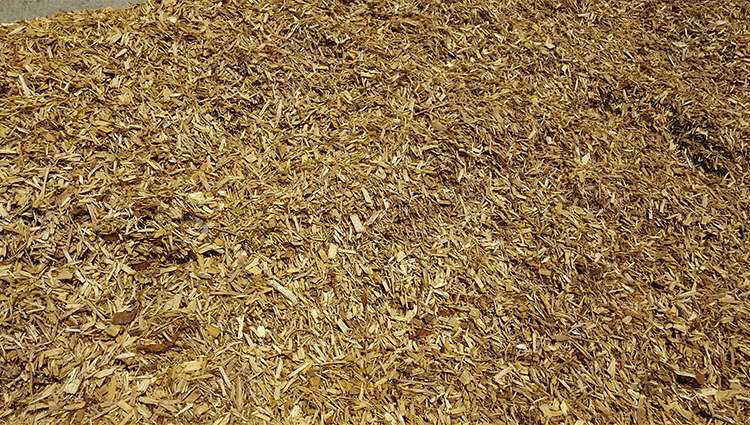 Some of our customers who live in wooded areas will use this mulch. This product is Playground "Certified" by our supplier. Local schools and townships use this product in their playground areas. Our customers use this item for their children's play areas. This product is light oak in color. Topsoil will enrich your current soil, and topsoil is valuable for growing everything from flowers to vegetables. All of our topsoil is purchased locally. Our topsoil is screened on the premises and once screened, is placed in a utility shed to keep it try. 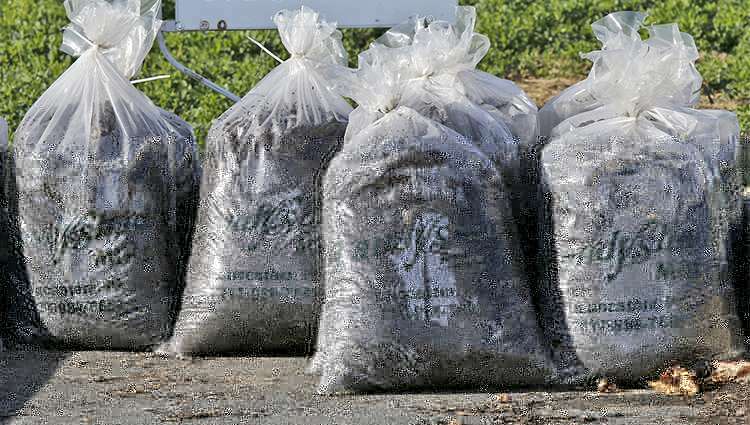 Mushroom Soil is the material left over after the harvest of a mushroom crop, and our location close to the mushroom houses in Chester County gives us access to ample supplies of this valuable soil conditioner. 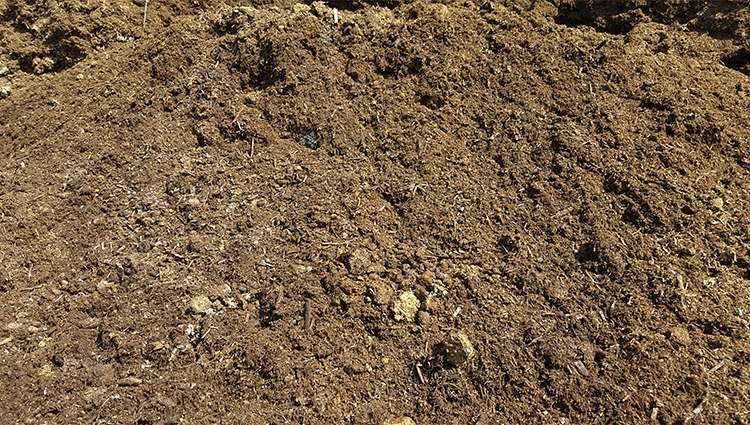 Mushroom soil (or mushroom compost) enriches the soil and supplies nutrients for plants. 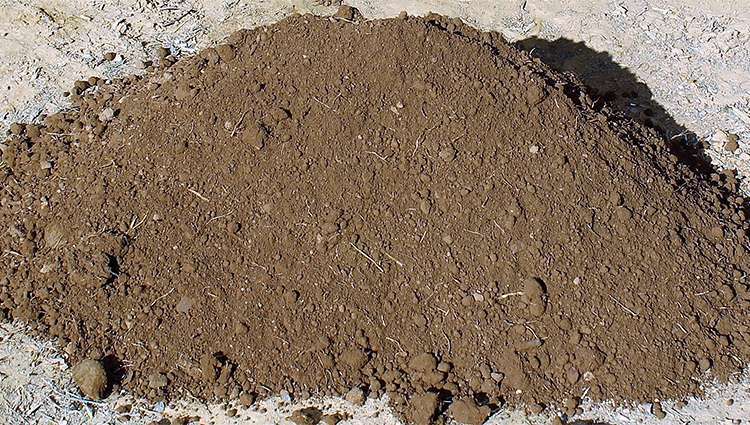 It also improves the ability of the soil to hold water, and it's suitable for most garden plants, from flowers to herbs to fruits and vegetables. 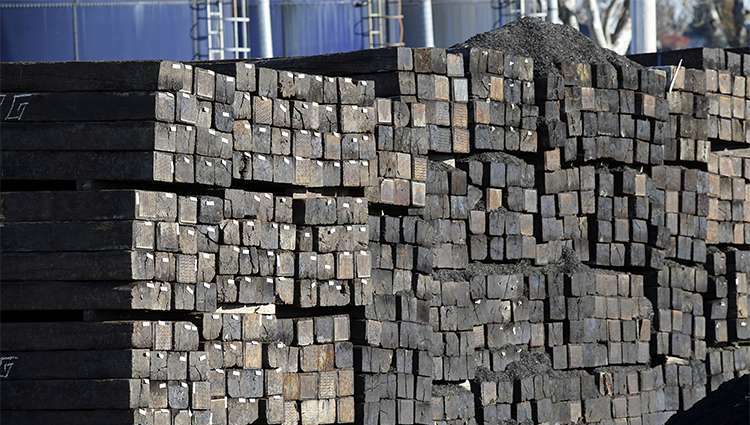 In your garden or yard, railroad ties are a versatile product that you can use to build a stairs, border a driveway, or create terracing. Both grades of ties measure 7 x 9 x 8 ft. long and weigh approx. 150 pounds each. This product is freshly ground twigs and branches, NOT RECOMMENDED FOR FLOWER BEDS, used mostly for paths, banks, etc. for ground cover, and weed control. Our Premium #1 triple cut, black and brown colored mulch and screened topsoil are pre-bagged on site and available at all times for pick up.